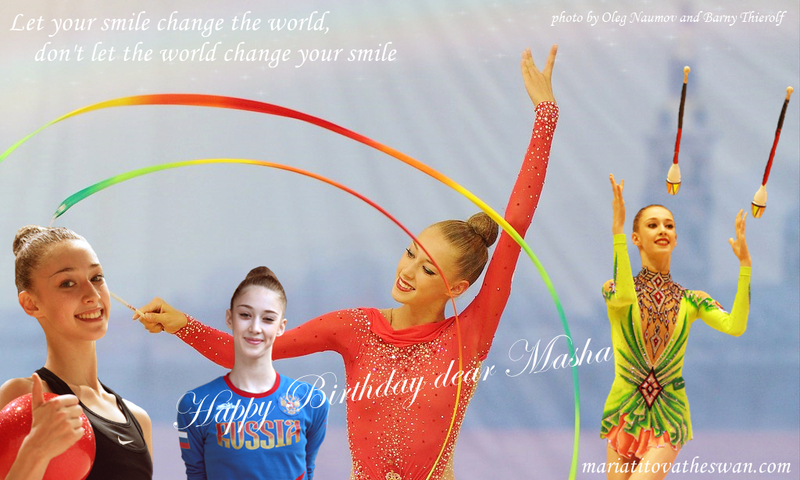 Masha has worn 6 new leotards this season, I created a poll, which one is your favorite Masha’s leotards in 2013? 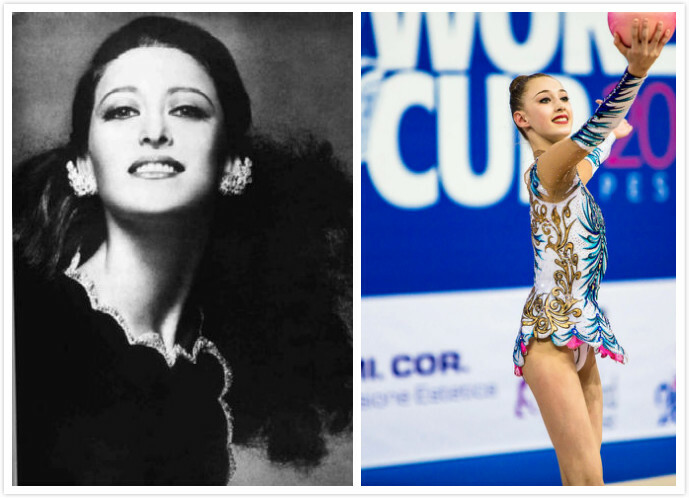 The clubs green leo was wore by Daria Kondakova first, thus I excluded it. My favorite is her new hoop leo, the black and white, those feathers looks sooooooooo delicate!!! It’s sooo cool and fit the theme of swan lake perfectly !!! But I love all her leotards, all are very beautiful, except the new clubs pink one. Masha is still in Croatia for summer camp, but soon she will return to Moscow, and I hope she can compete in World Cup St. Petersburg in mid of August. About Croatia, let me explain, Irina Viner bought a training base and house there for summer camp for Russian National team and some other gymnasts from other countries, so they will do training there every summer. Here you are the photos gallery, Big Thanks Oleg Naumov!! !